Happy Sunday, everyone! I hope everyone is having a great October so far. 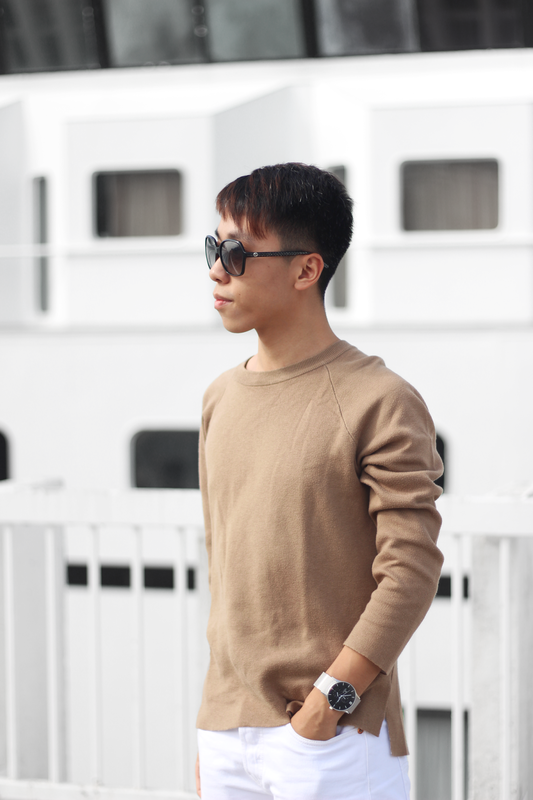 It is getting a bit colder in Hong Kong now. 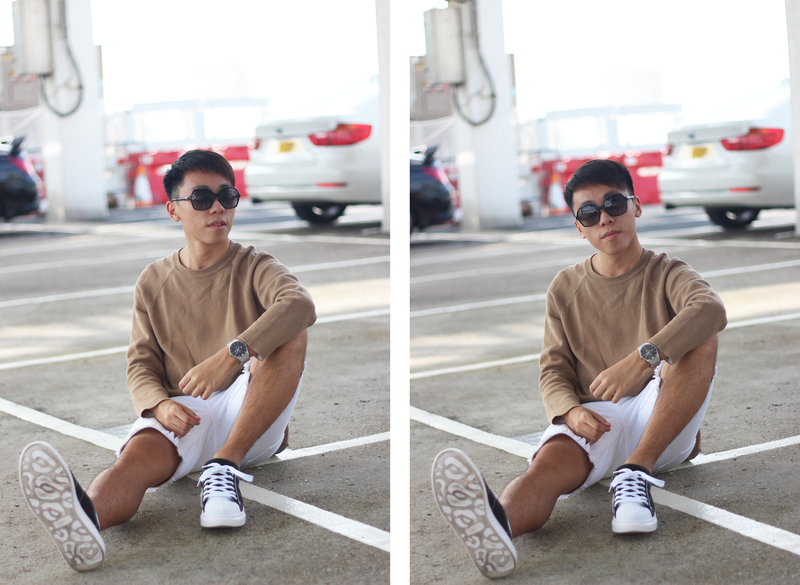 As you can see from the outfit, I am wearing brown love-sleeve tee now. 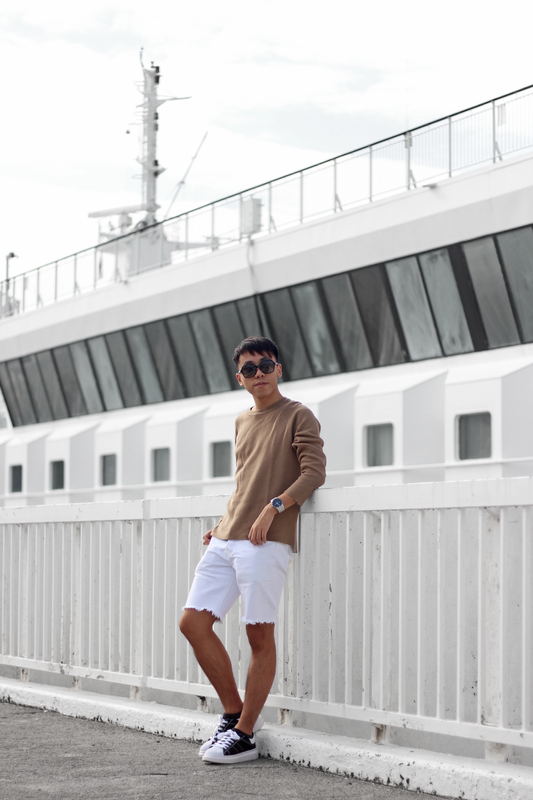 Since the weather is still not that cold, I can still wear shorts. For today's post, I am so excited to share this gorgeous Obaku watch to you! 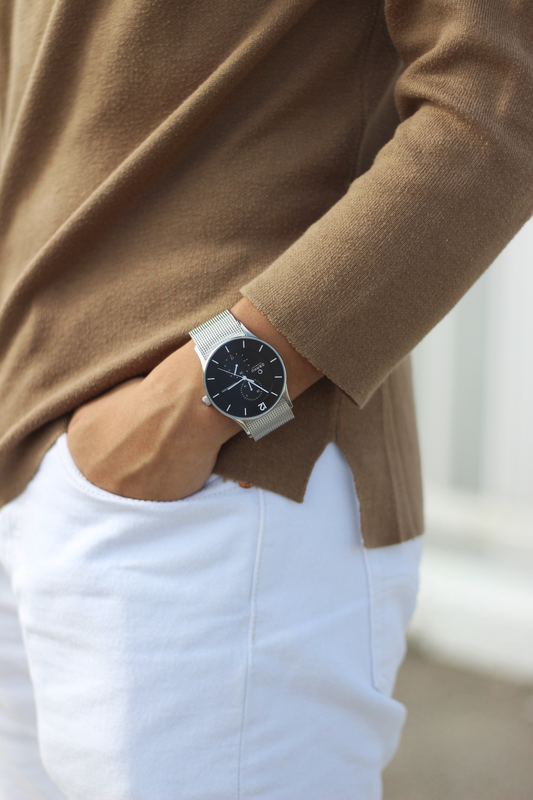 This stainless steel mesh bracelet Obaku watch is my current obsession. When choosing watches, it is so important for the watch to go with almost every outfits. That is it! 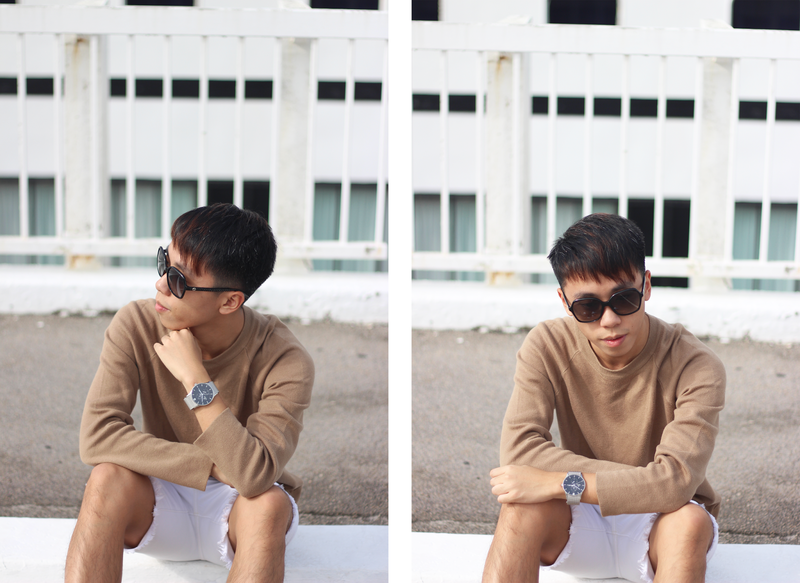 Since I love wearing simple outfits, this watch can make you look more sophisticated and gorgeous at the same time. With the black dial of the watch, you can see the time much more clearly. 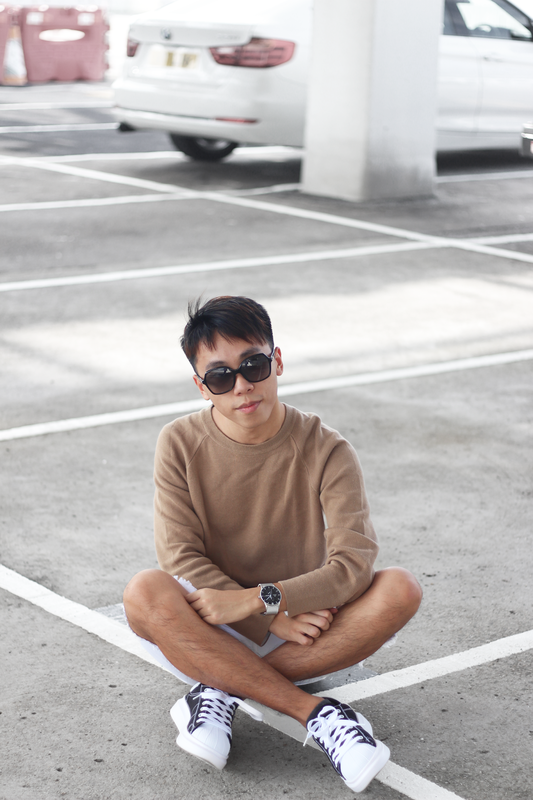 If you are minimalist lover, this watch is great fit for you! If you are interested in buying Obaku watches, you can use the discount code "DANIEL" for 10% off from purchases. Enjoy! Amazing outfit,so nice and interesting combination! You look great, darling! The outfit really matches that watch! Looks so perfect on you! This stylish watch fits you perfectly. Daniel, this has got to be one of my favorite outfits of yours! 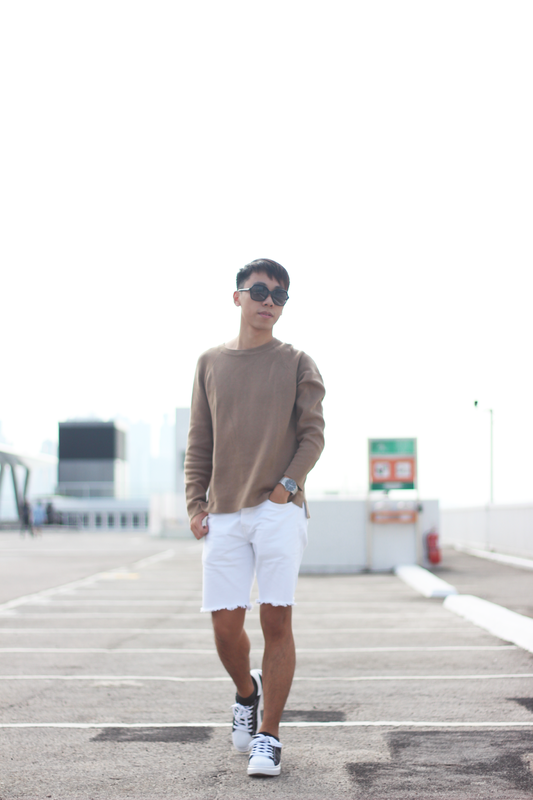 I love the way that camel sweater looks on you and how you've styled it with the white. I also love that watch, too. Thanks for sharing and I hope you have the best week ahead! 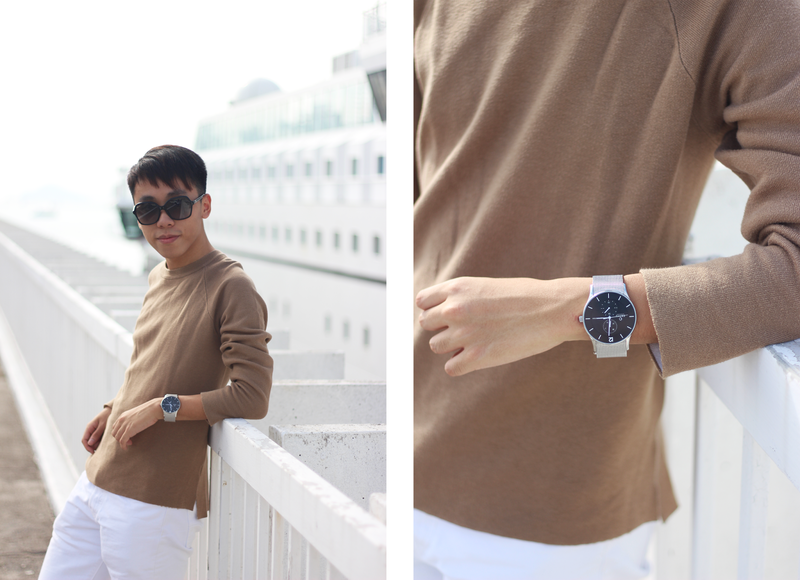 The steel watch goes so well with the effortless-chic outfit. Great blog post dear.....................keep posting!! !